At the meeting of the government, which was held on the eve of digital video communication by the President of Turkmenistan, the issue of the work of the state concern "Turkmennebit" was also considered. During the meeting, the President of SC "Turkmennebit" Dovletgeldy Hajiyev reported on the measures taken to increase oil production and increase hydrocarbon reserves. In particular, it was reported about the expansion of the front of works on the construction of new and overhaul of oil wells, the introduction of modern technologies to increase the yield of fields with a long service life. Prospecting and exploration work is also underway to identify areas and structures that are promising for oil and gas. D. Hajiyev also submitted a proposal to the head of state on the financing of the contract concluded by SC "Turkmennebit" for the purchase of drill pipes. Having heard the report, the President stressed the need for continuous implementation of fuel and energy sector development programs aimed at strengthening its industrial and export potential, modernization of industry infrastructure through the use of innovative technologies and advanced developments. Having expressed a number of criticisms for the unsatisfactory performance of duties and shortcomings in the work, the head of state reprimanded the Chairman of the civil code "Turkmennebit" D. Hajiyev. 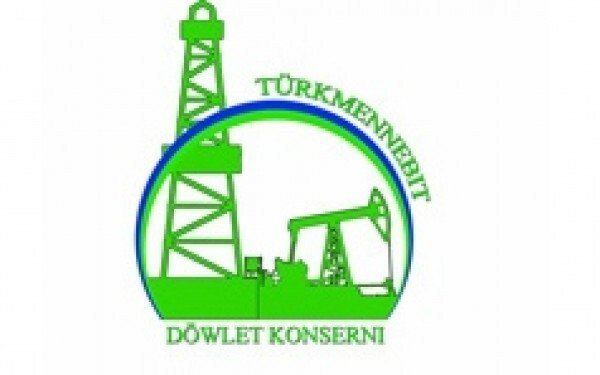 During the meeting of the government, the President of Turkmenistan signed a resolution, ordering the Turkmenbashi complex of oil refineries to Finance the corresponding part of the cost of the contract concluded between the group of companies "Turkmennebit" and the company "ProBusiness".l." (Italy) for the purchase of 2 thousand 424 tons of various drill pipes required for drilling and repair work in oil and gas fields.